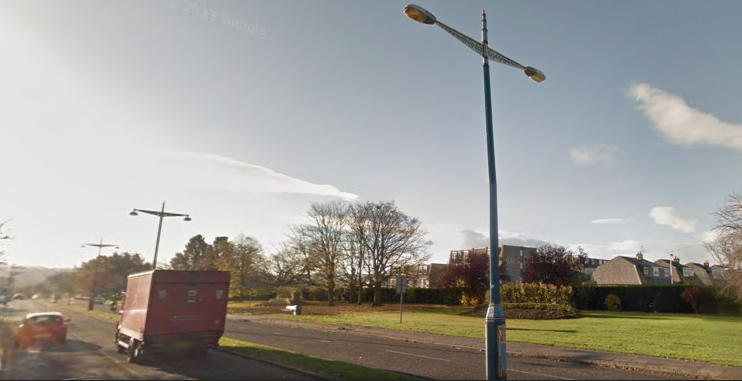 I made yet another journey home this weekend to Aberdeen, and I thought I'd share my favourite places to be in Aberdeen and why. Not all of the places are necessarily places to visit, but they are just areas of the city that I love to be. The River Dee. This part of the river is just down the road from my house, so I spend a lot of time down here. When I was younger, my family and I would come out on a summers evening and walk around the river from bridge to bridge, so it holds memories for me. The slopes of the river bank were great for sledging, and every time it snowed we would run with our sledges here and sledge for hours. , before running back home for hot chocolate. Now a days, we head to the river a lot to walk our dog, so we know many of the dog walkers that follow the same route as us.its so relaxing here and it's so good to have it in the city centre, there are so many flowers and birds , I've even seen otters and seals, it's so natural and a lovely place to go and escape. Robert Gordon's College. 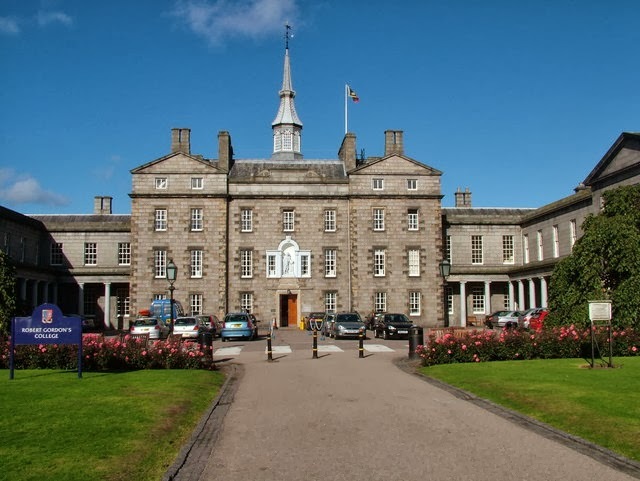 This huge building was my secondary school, and although it looks imposing,over the six years that I spent there I learnt my way around it all. When I was there I never really appreciated Gordons, but since I've been away and settling into a new environment I have realised how comforting it was to walk through the gates onto the quad. Not only were the teachers and friends I made there great, being part of that community felt special but natural. Whenever I'm back home, I love to see the school that I spent so much time in, and remember all the good things that happened there and how it's shaped me and prepared me for my future. The Beach. 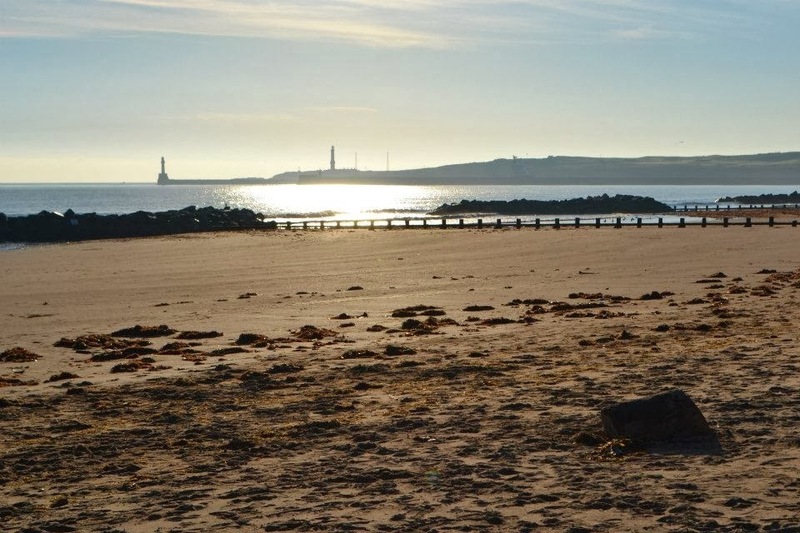 Aberdeen is famous for its long beach with golden sands, but because our weather is so cold, it's hard to appreciate the scenery when the wind is blowing you over and seagulls are swarming over head. Recently, I've been down to the beach a lot, all wrapped up, to walk my dog, and the fresh sea air is really refreshing and the beach has become a place that I want to go and visit each time I'm home. 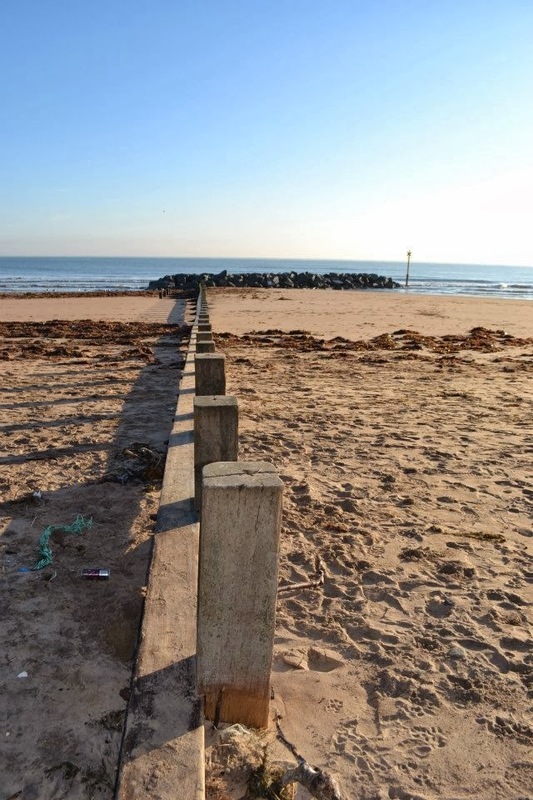 On the rare occasion that its actually sunny, the beach transforms into a busy and colourful place, and it doesn't feel like you're in Scotland, and it has an exciting feel to it. The last time I was at the beach, though, we had to turn back after 10 minutes because the sand was slapping our faces and it was nearly impossible to move, but it's a perfect excuse to get some chips from the chippers that line the prom. My church. 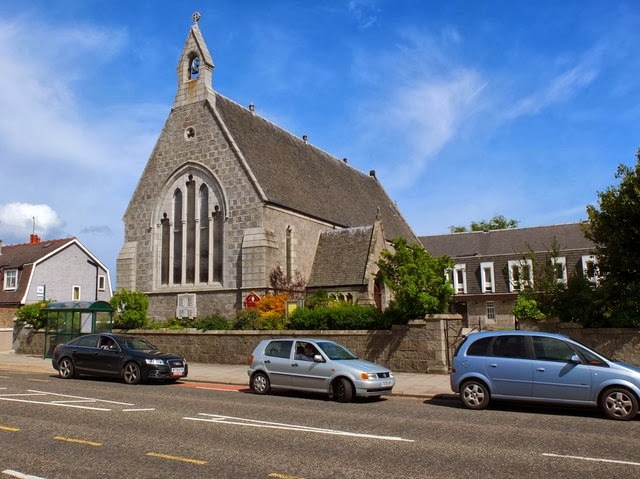 My church has been a huge part of my life, and when thinking about my favourite places in Aberdeen, I had to mention it. It's not just the religious side to the church that I love, but the social side and even though its made up of 70% elderly people, I always love to go and have a chat there. These people have known me since I was born and always ask me about how I'm getting along, as well as telling funny stories or making amusing comments, so it's great to see them when I can. I find my church is really accepting of everyone, so it's a homely and comfortable place to be, and there are always coffee mornings, spring fairs, clubs and societies going on so it's a real community. Great Southern Road. It seems like an odd thing to like about the city- a busy main road that is noisy- but I absolutely love this road to walk along. It's roughly in the middle of my route to and from school, which I used to walk quite frequently. I don't know what it was, whether it was because I was almost home or what, but I always felt happiest and most content when I was walking along here. I used to daydream or imagine scenarios and funny things like that at this point, which always made me enjoy the walk a lot more. This spot always seemed like the sunniest as well, as it was before the streets where you felt enclosed by grey building either side, and on the opposite side of the roads are flower beds and there were rose bushes on the side that I would walk, so when they were in bloom and the sun was shinning, it was a really pretty place to be. When I think of places that I feel most content to be around, these are the ones that spring to mind, and I hope that was somewhat interesting for those of you reading. 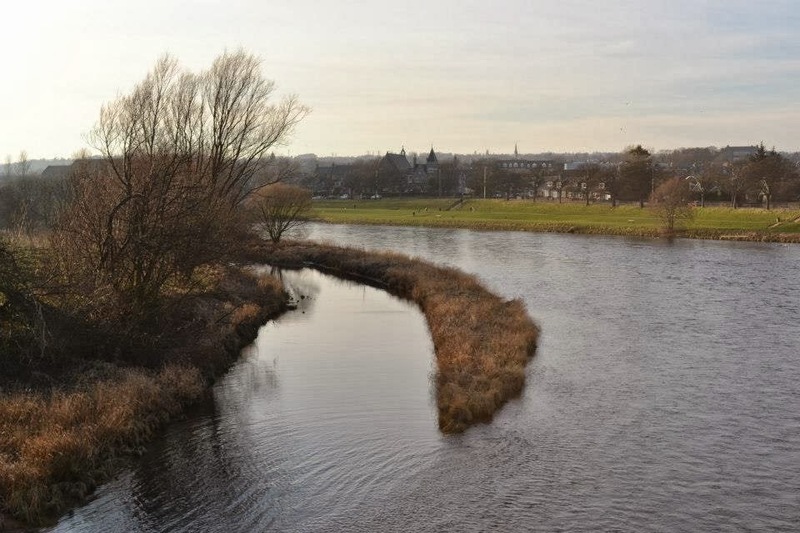 I was just on the train home thinking about things I like and miss about Aberdeen, and things like going to the river, or walking home from school with my sister, are the things that popped into my head. Thanks again for reading!